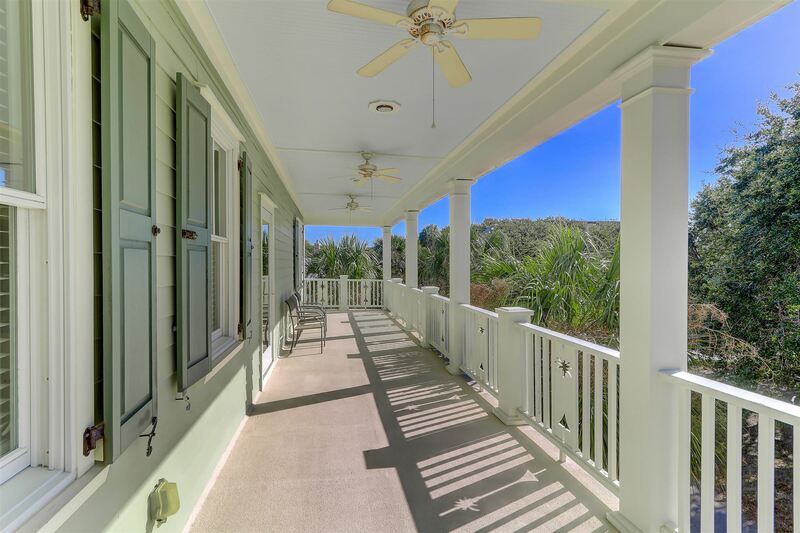 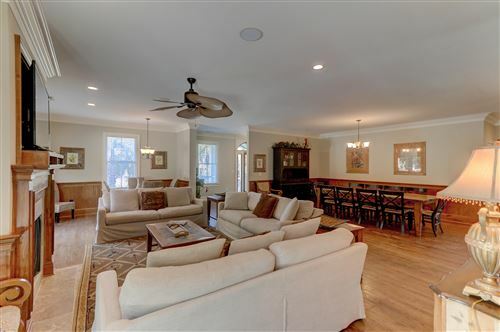 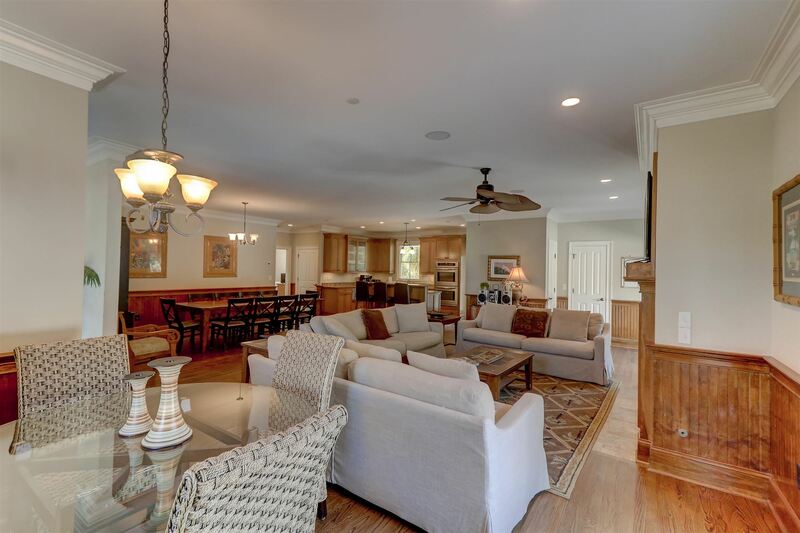 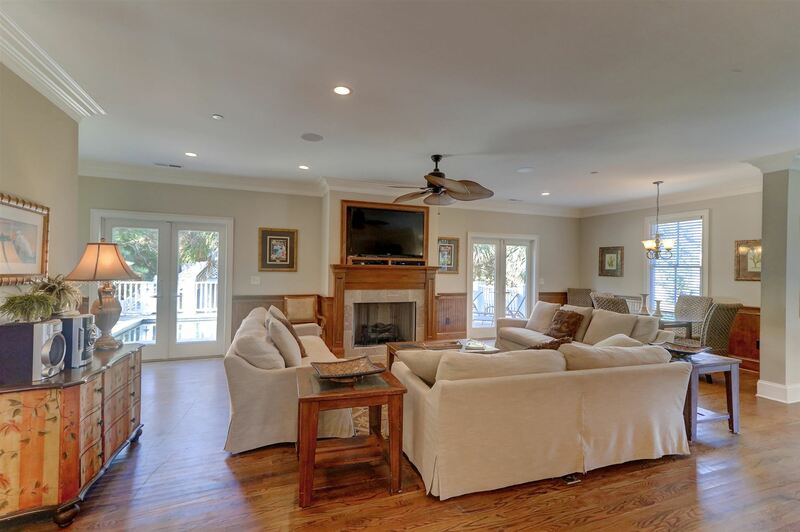 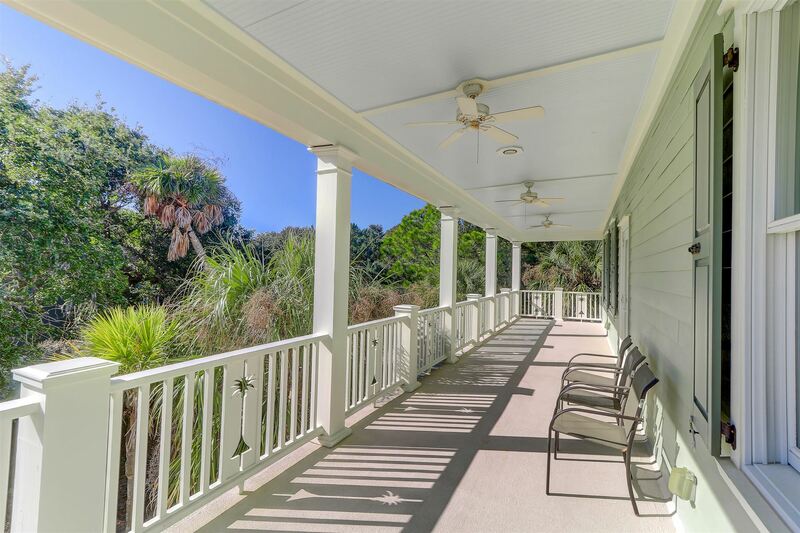 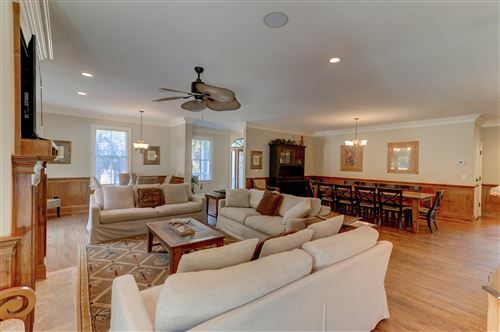 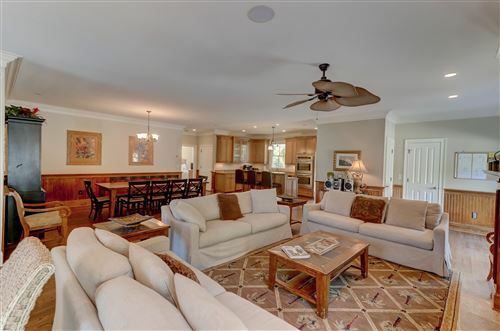 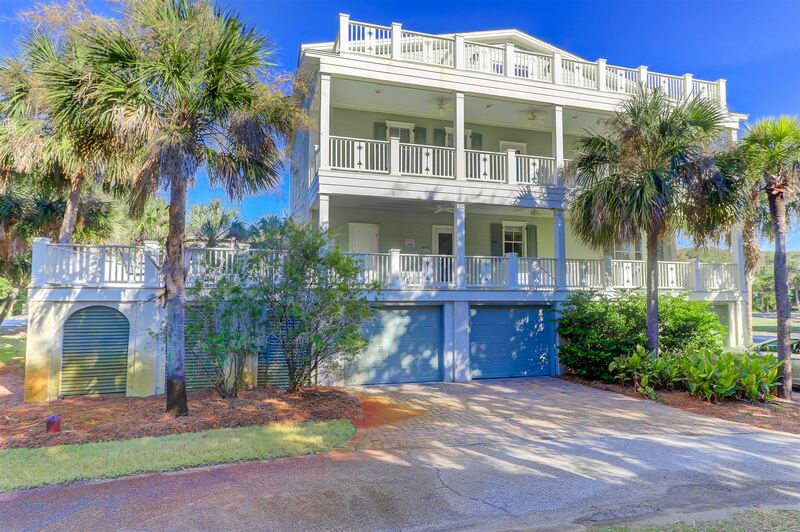 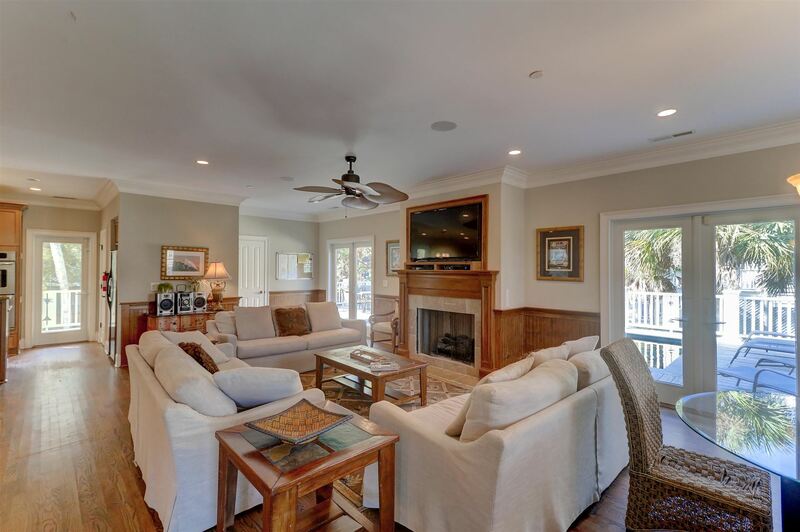 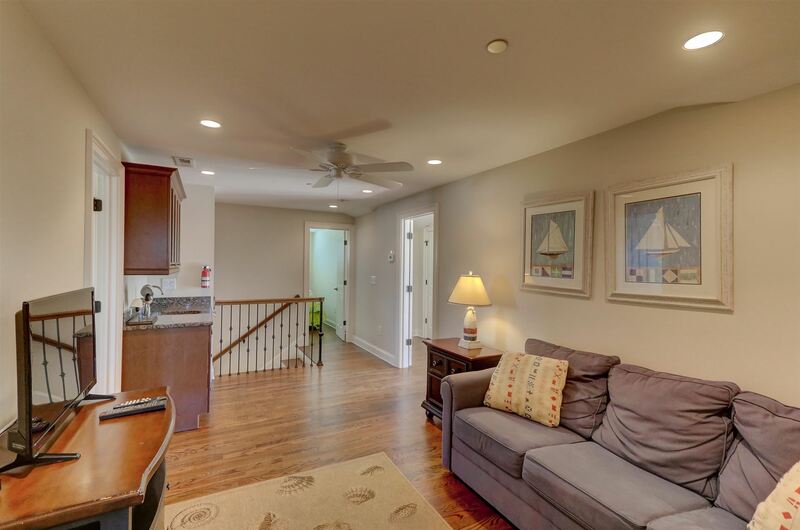 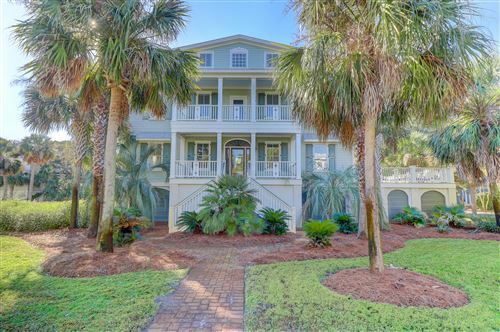 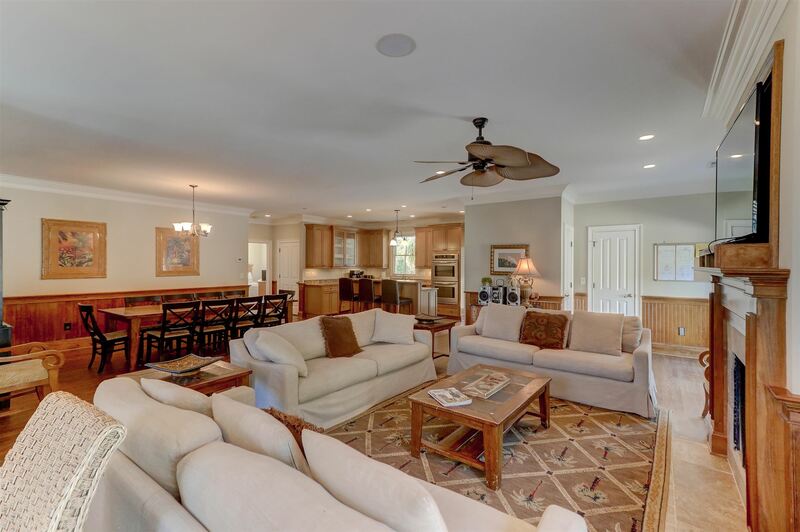 Spacious Coastal home a block from the ocean offering large open living areas, with plenty of dining and seating area for those large family gatherings. 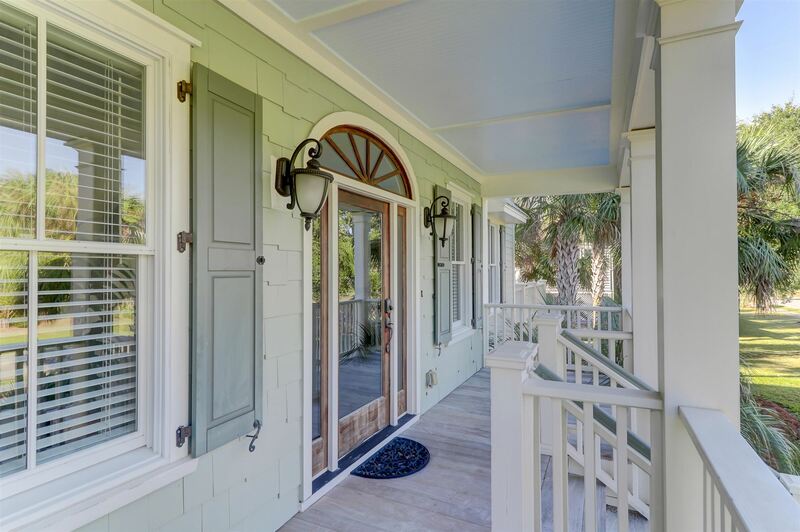 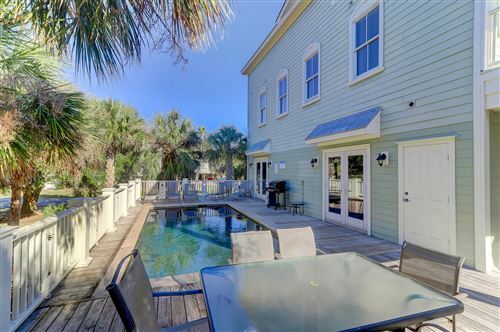 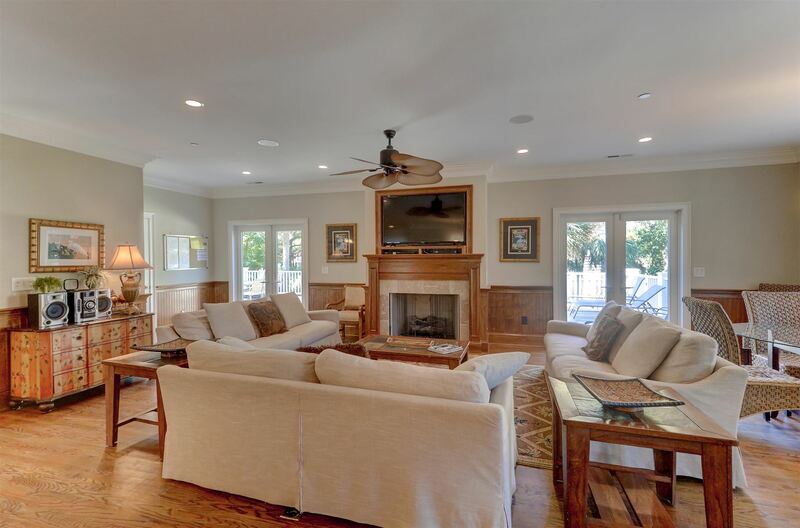 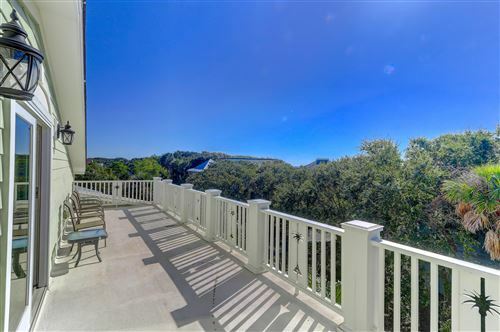 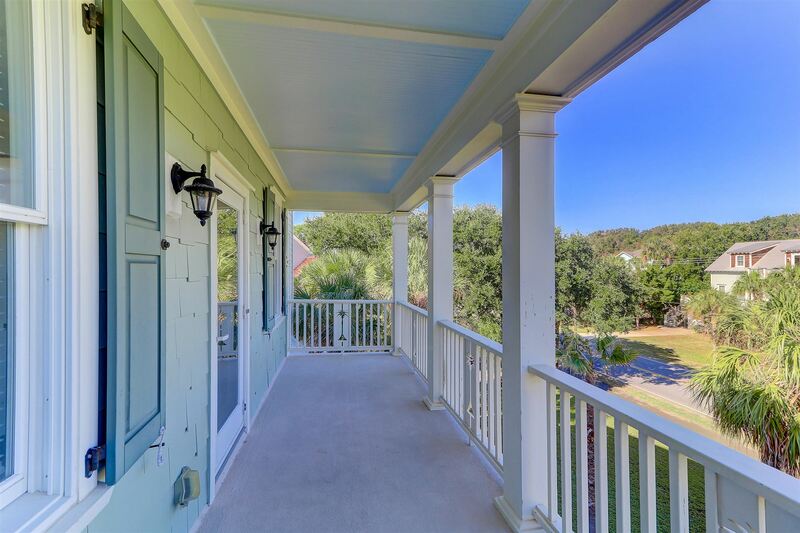 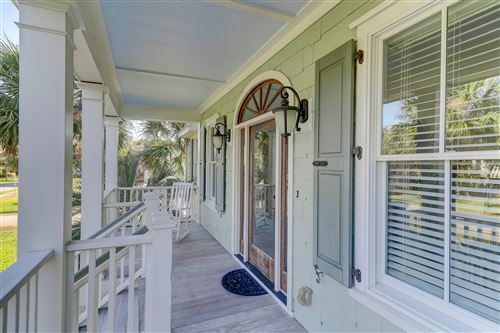 The outdoor enjoyment is a premium in this home with over 2300 square feet of deck space and ocean peeks from the third floor roof top deck!The first floor is well thought out with an expansive family room boasting of a warm fireplace, with rich dark wood floors. 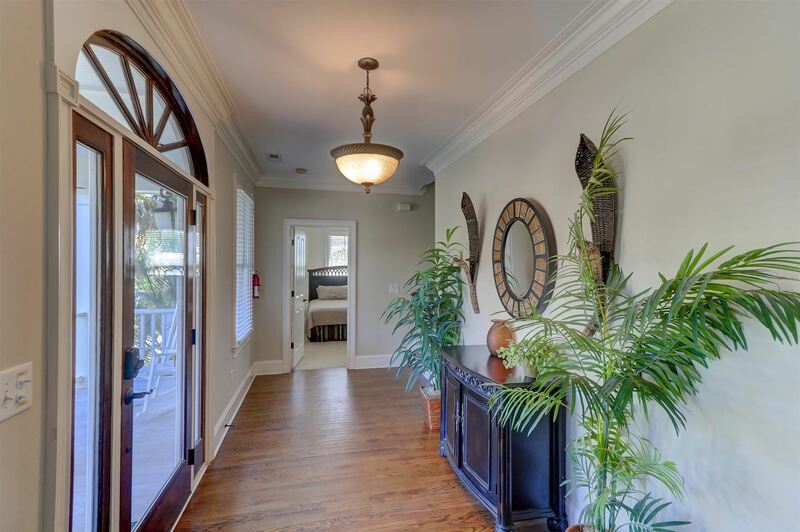 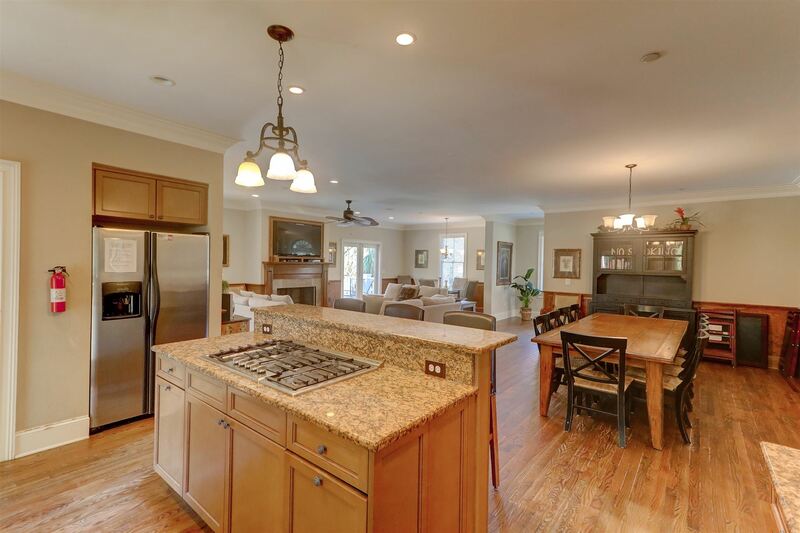 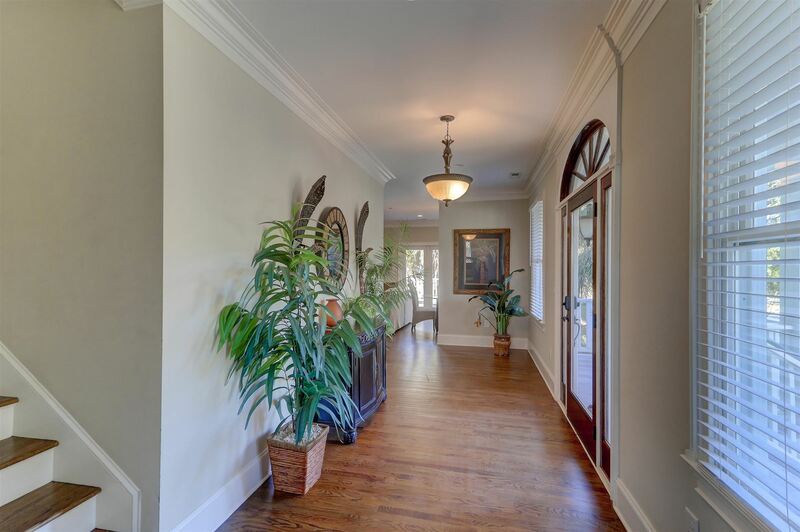 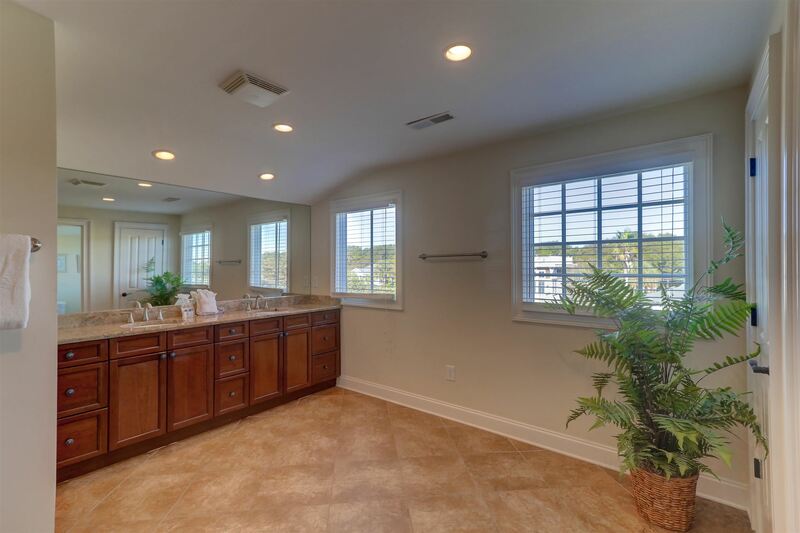 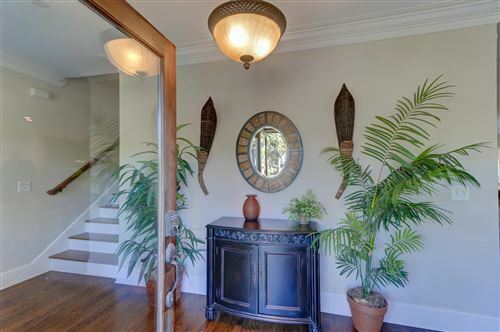 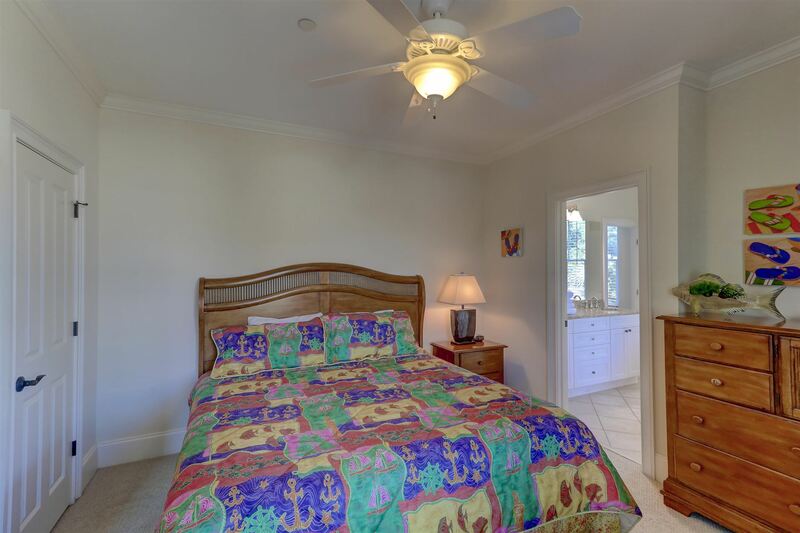 Access to the pool is provided with two French Doors located just off the family room. 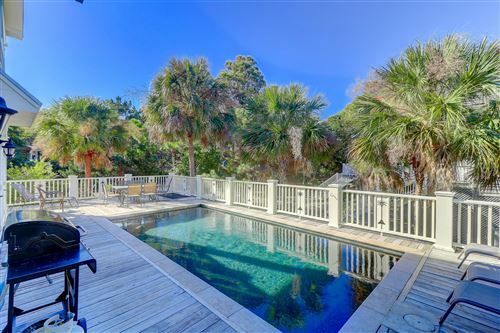 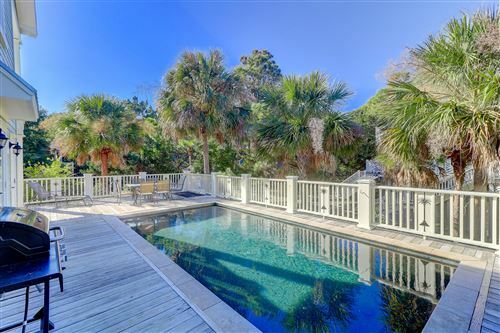 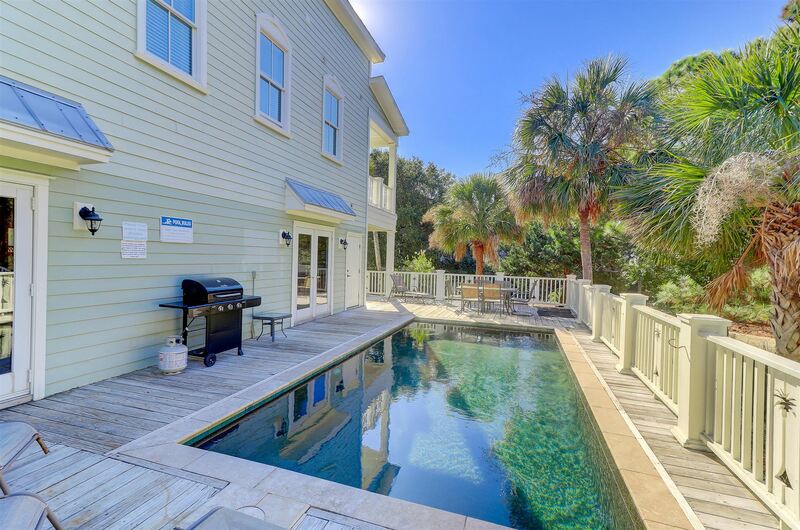 The pool deck offers ample space for enjoying the sunny days or an evening cookout. 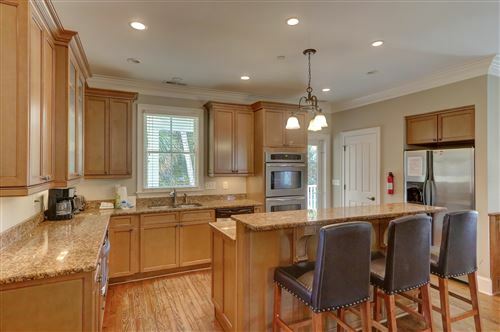 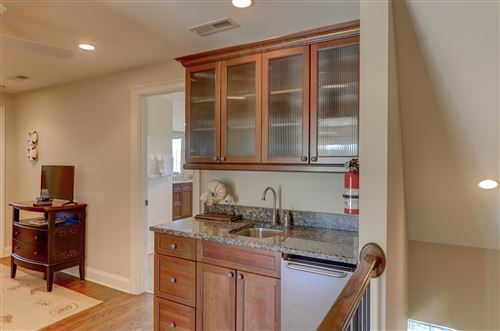 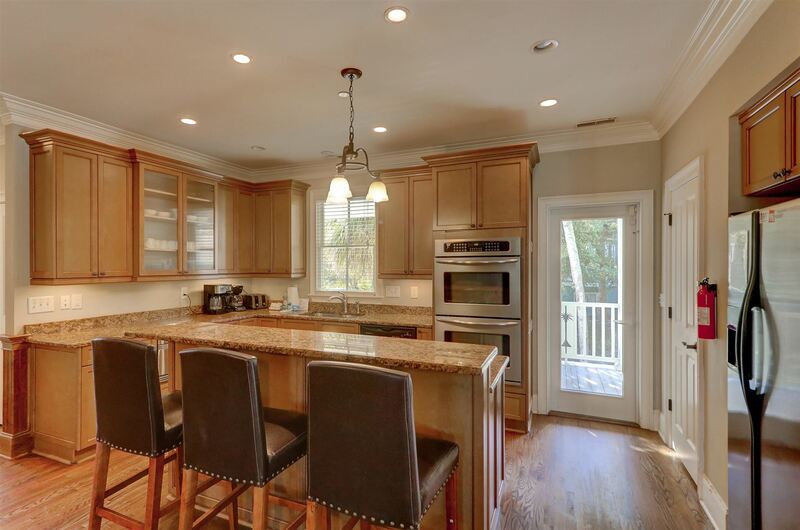 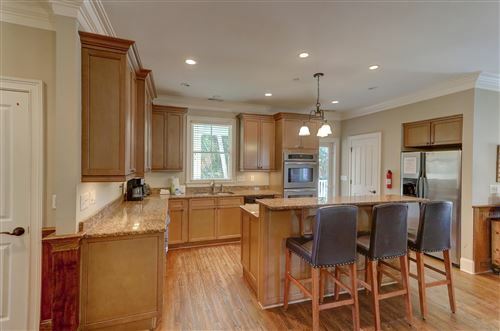 The kitchen is well equipped and offers granite counters, stainless steel appliances, custom cabinets and generous counter space. 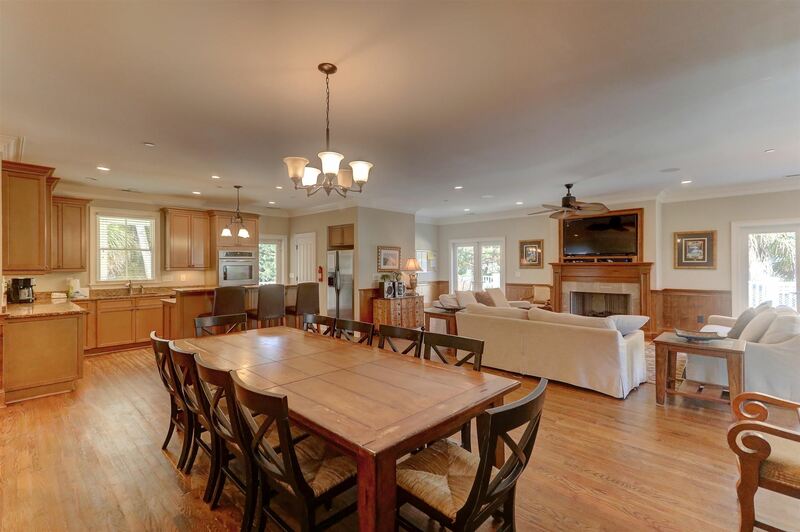 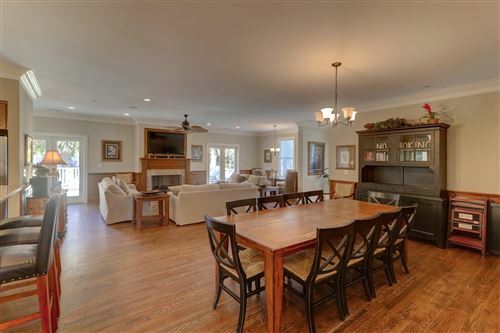 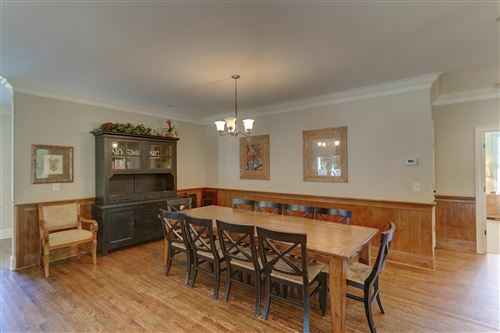 The dining area consists of a large farmhouse table with seating up to ten and a breakfast bar with seating for three. 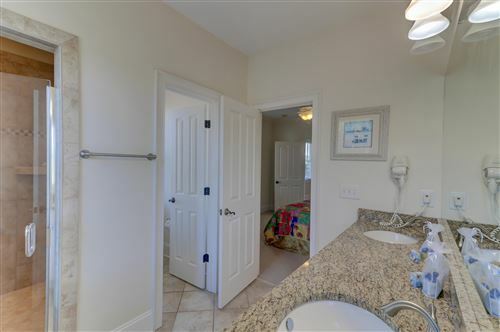 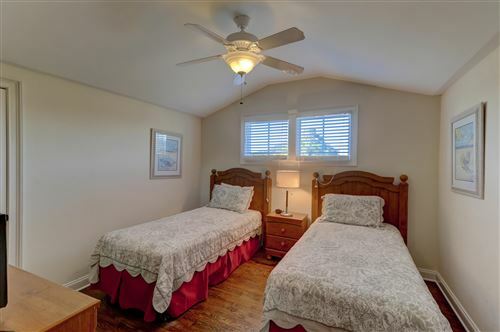 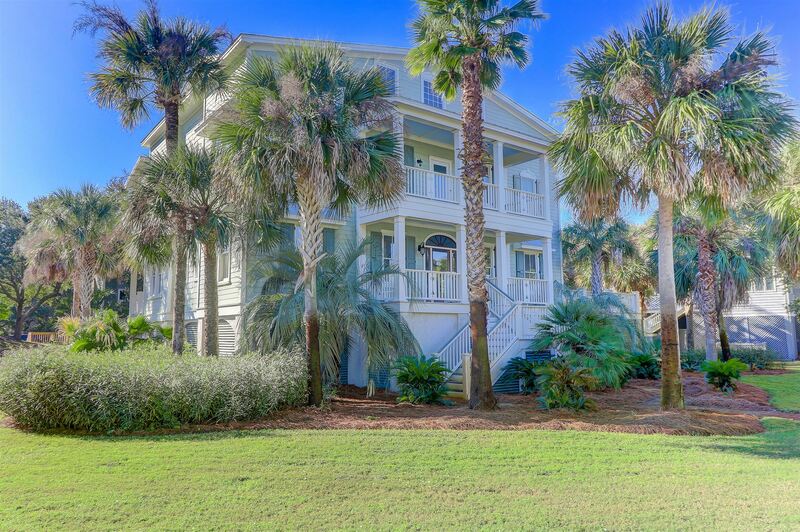 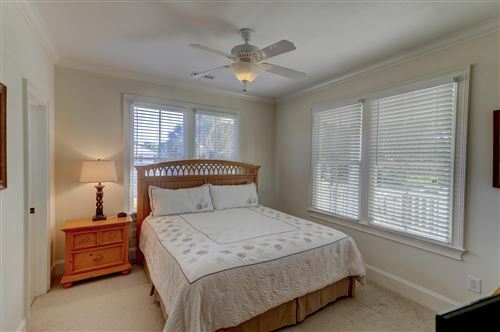 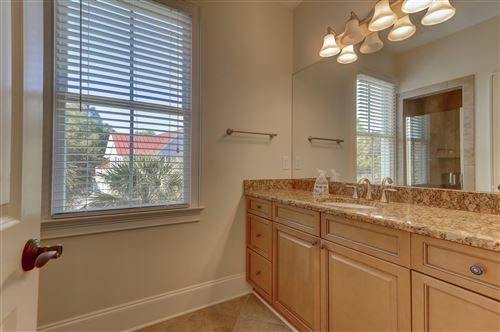 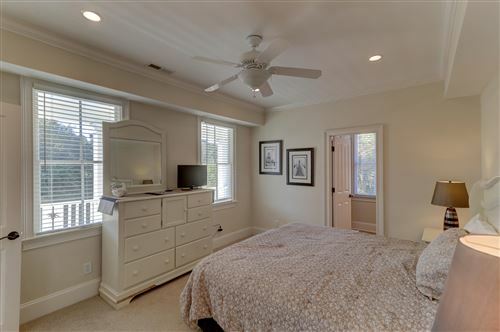 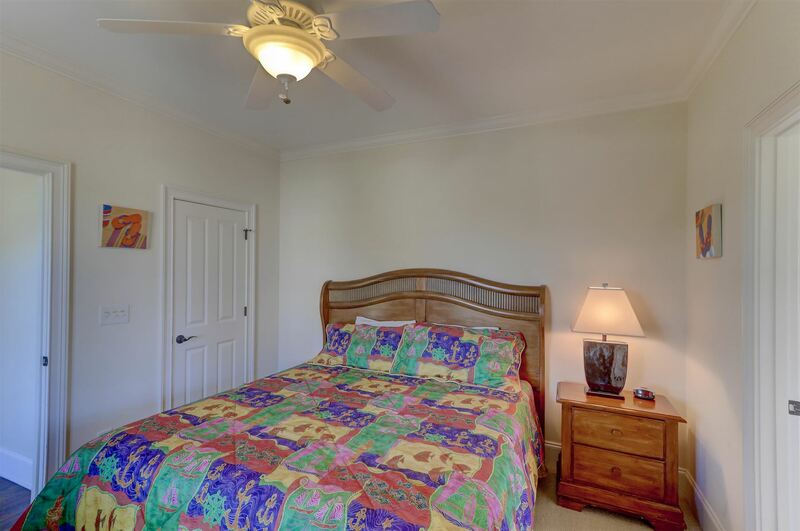 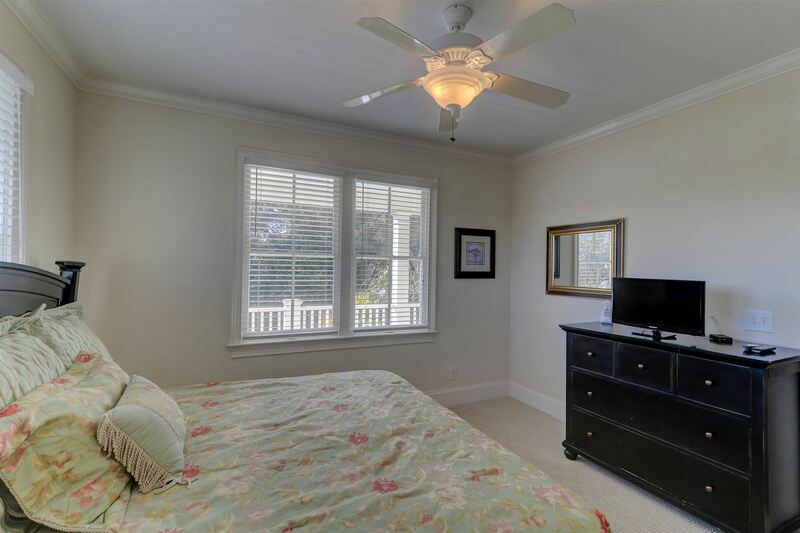 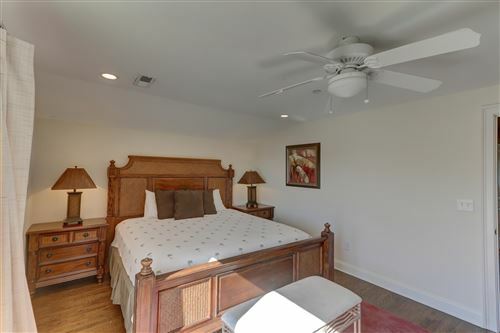 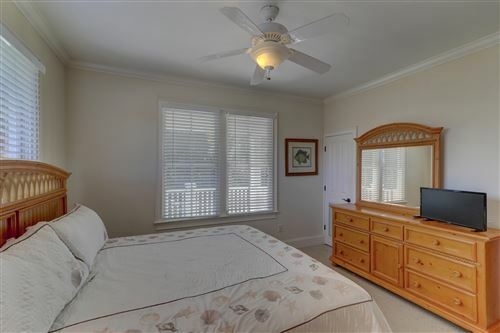 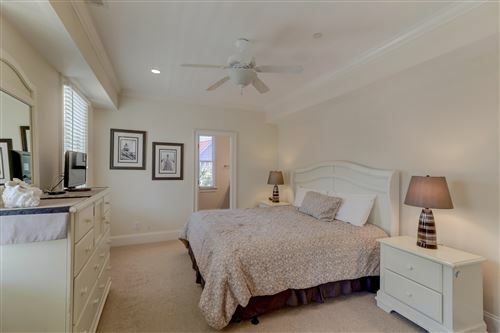 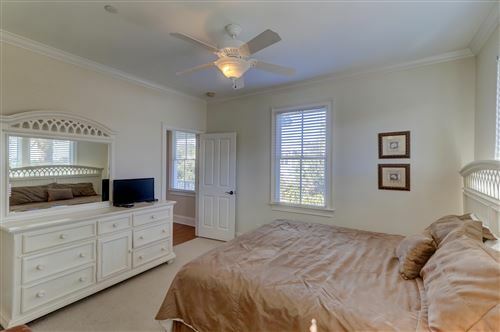 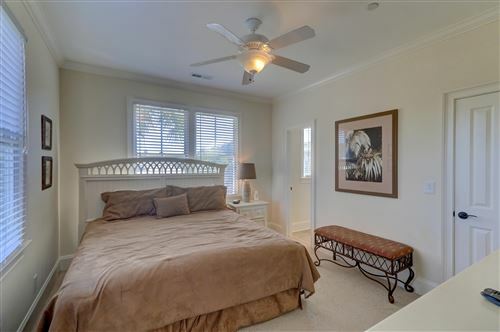 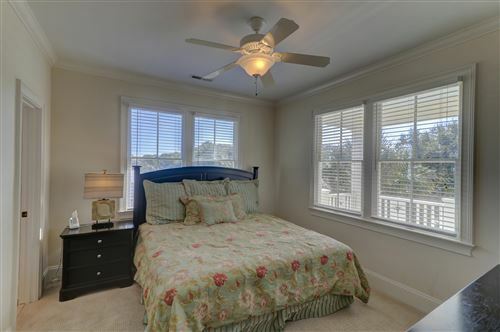 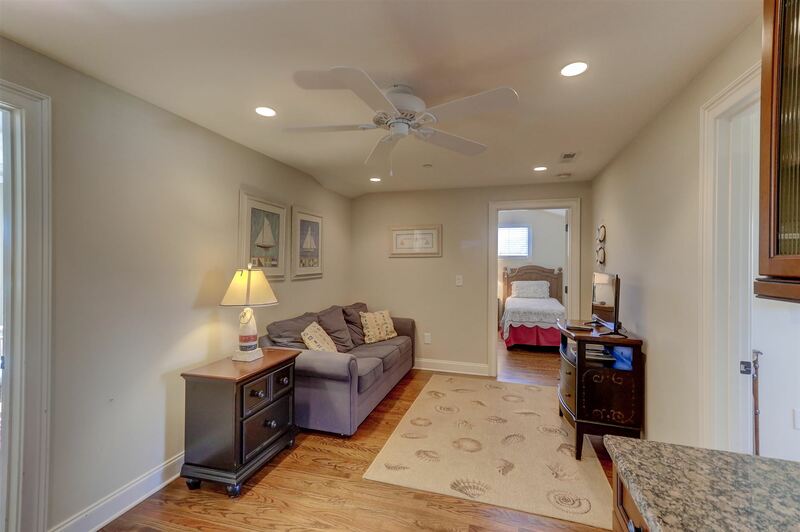 Two large bedrooms are located on the first floor each with a private bath. 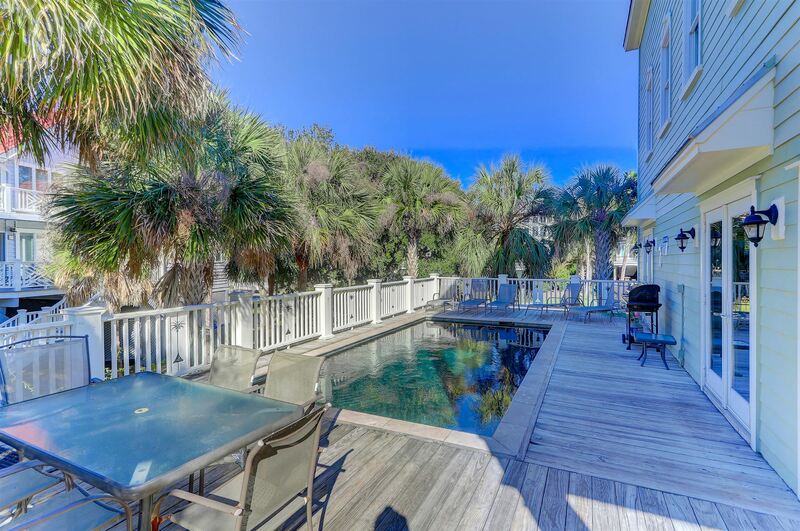 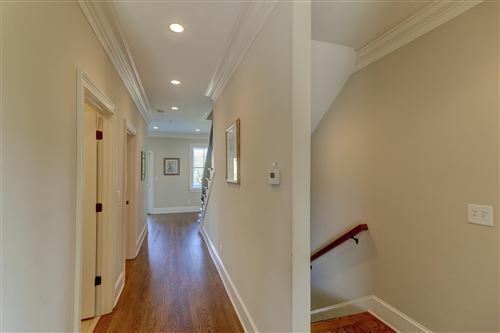 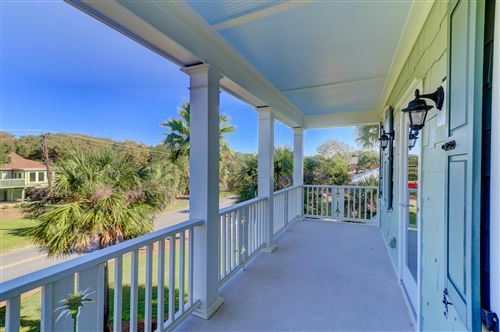 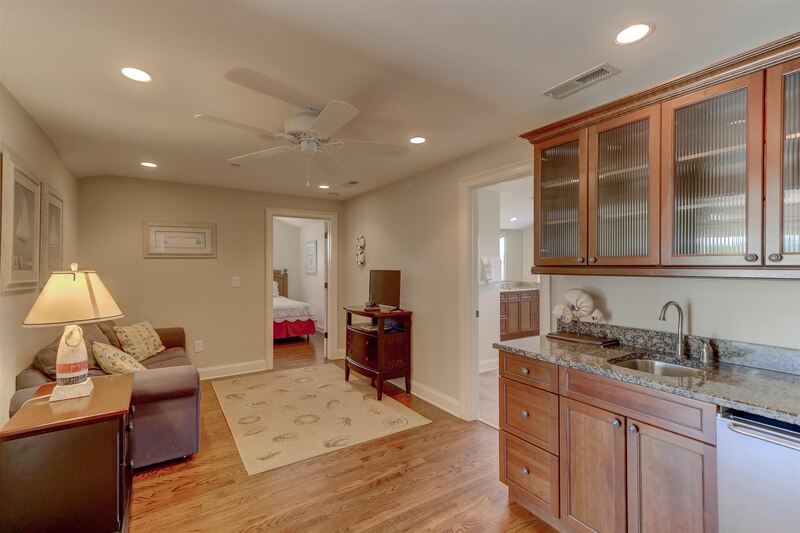 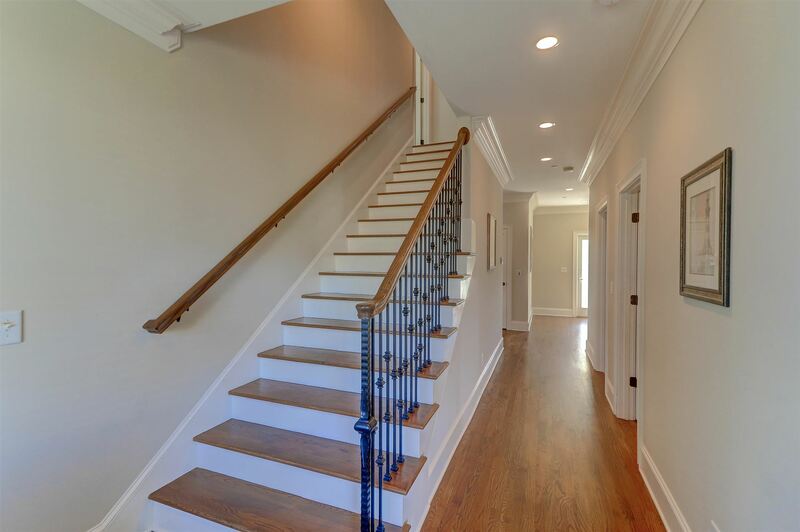 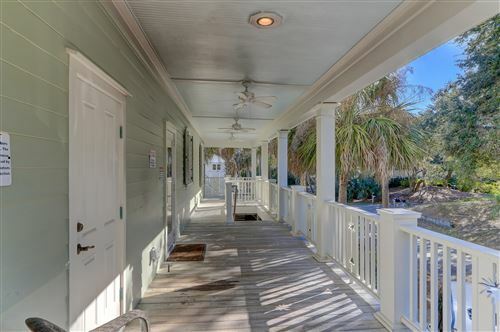 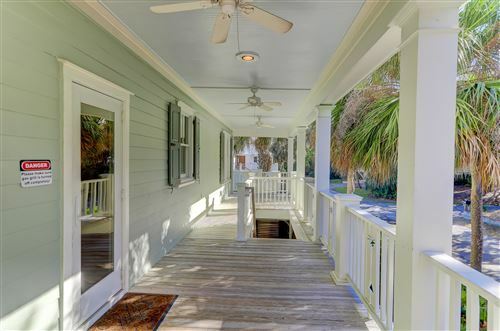 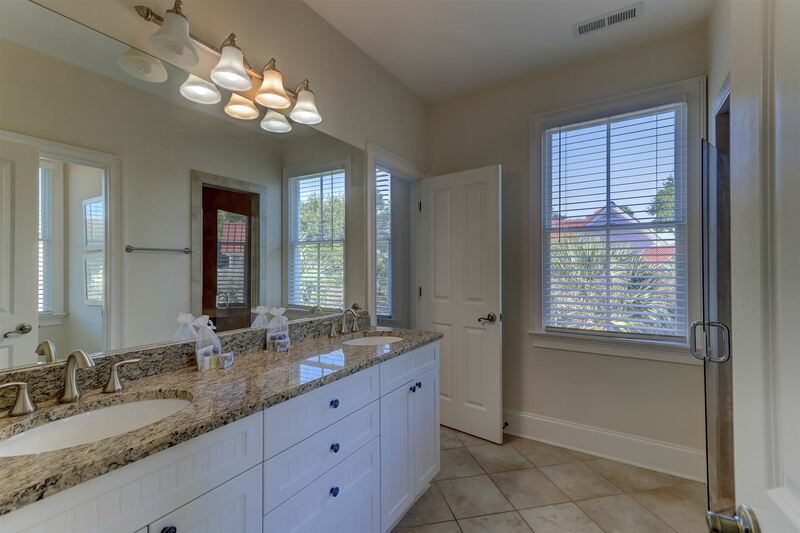 Second Floor hosts 5 bedrooms and 4 baths with another nice deck area. 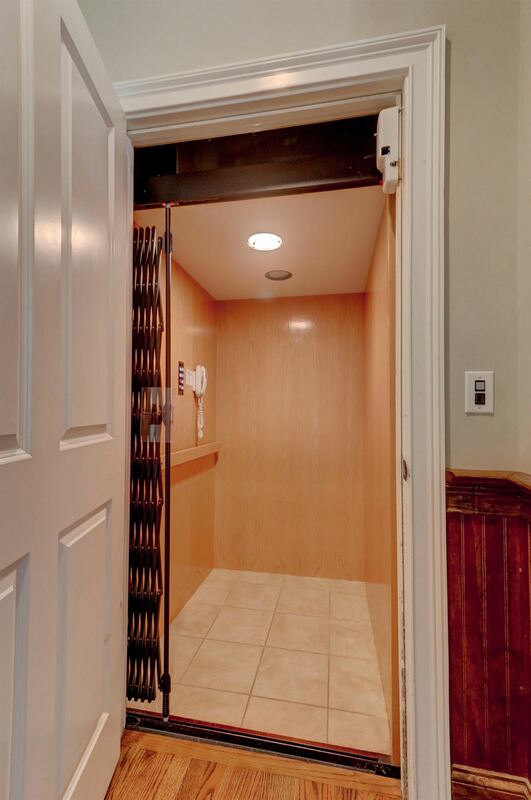 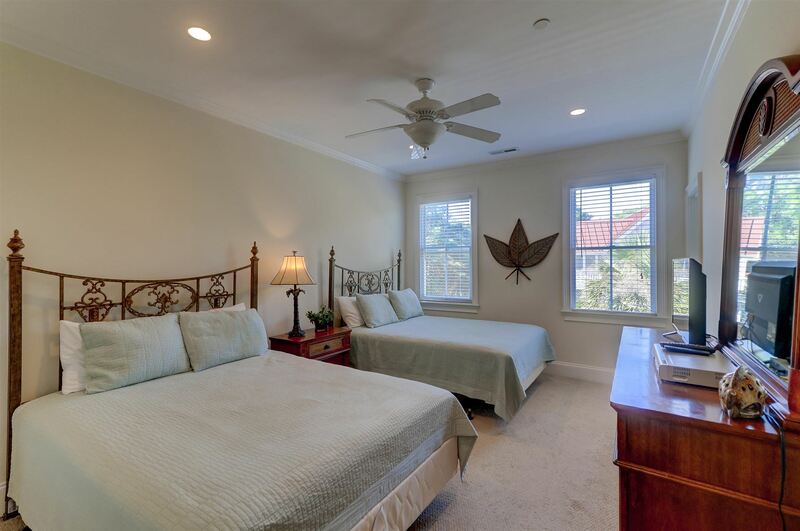 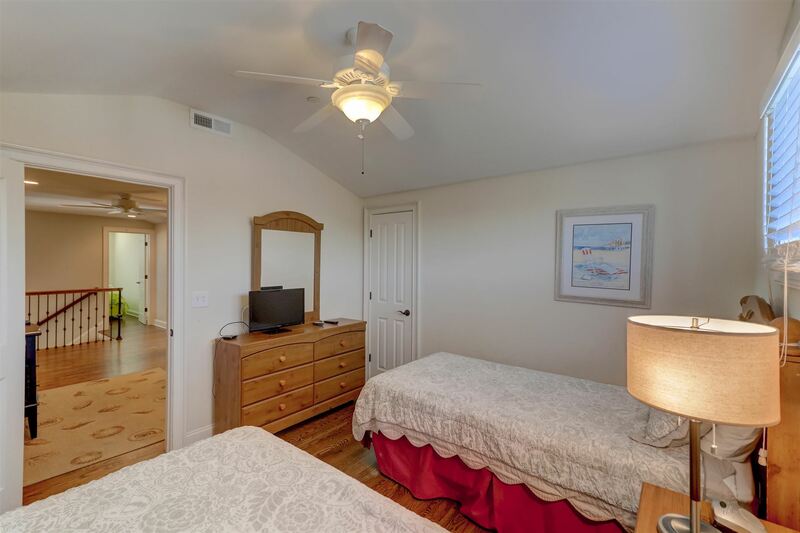 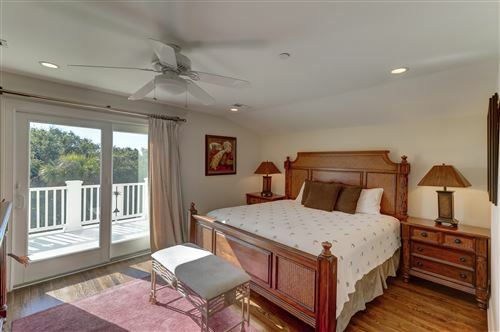 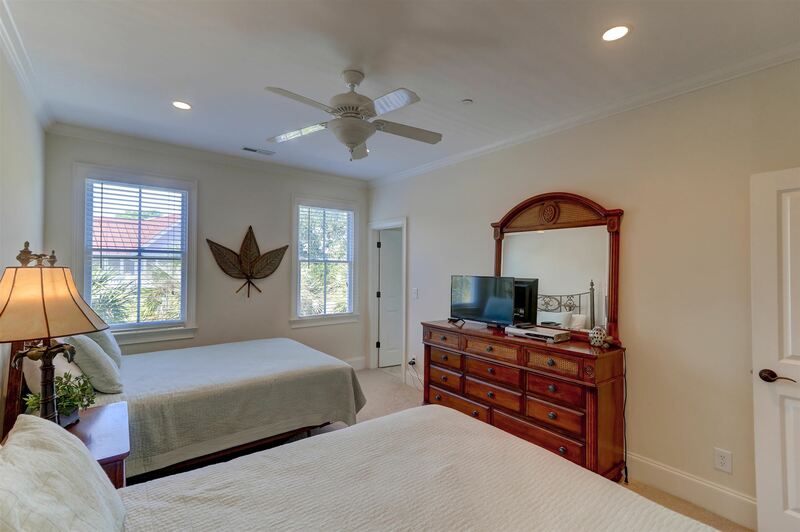 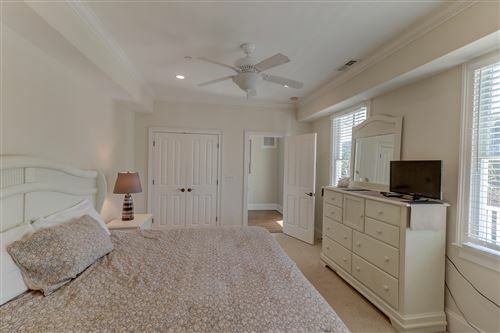 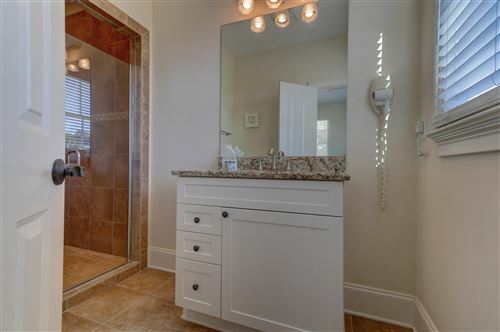 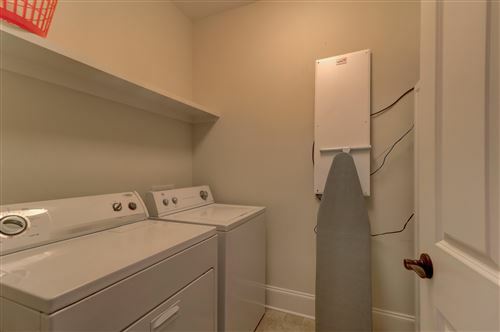 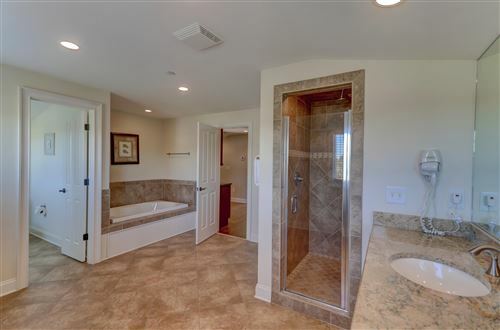 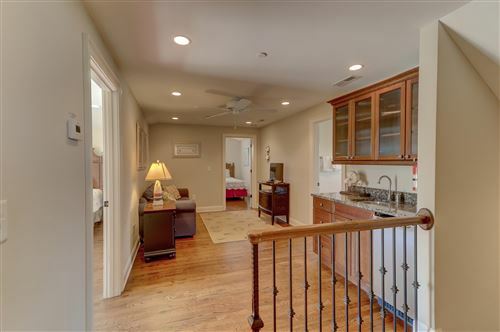 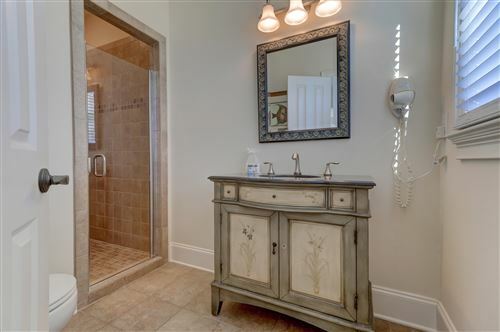 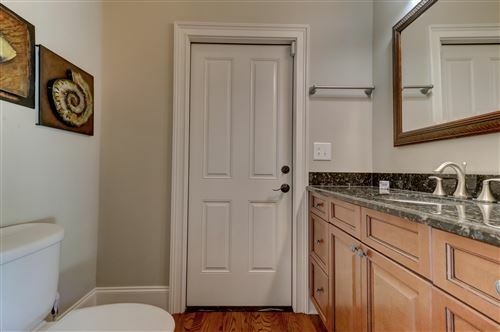 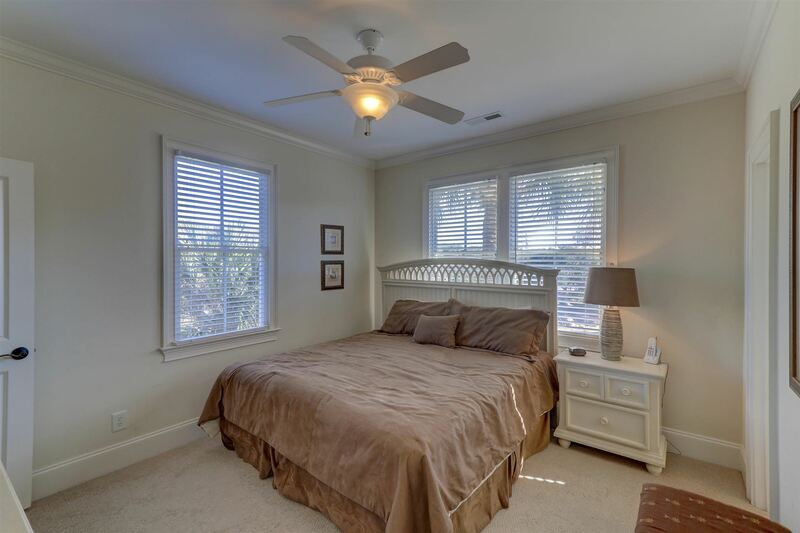 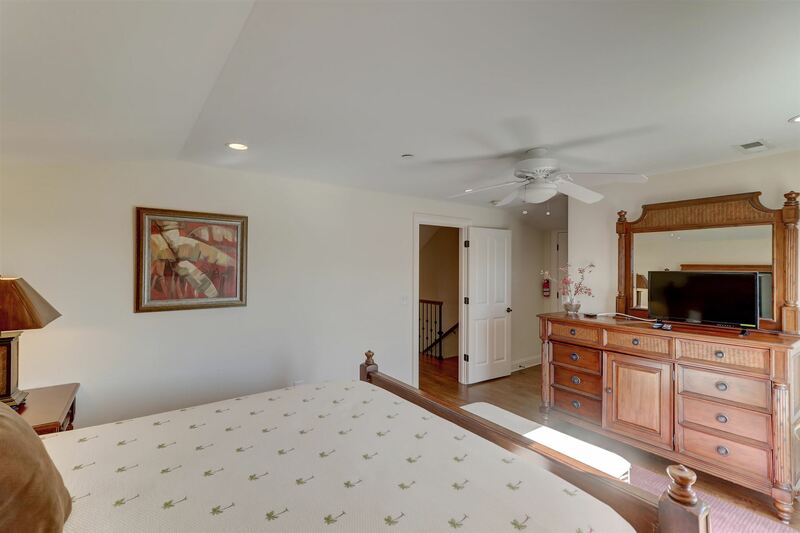 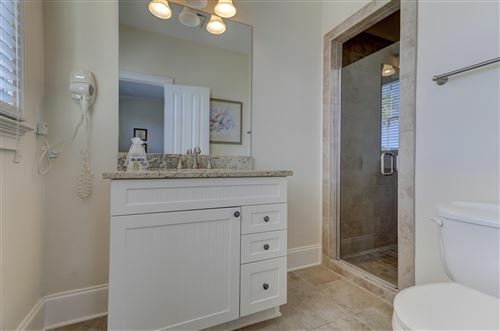 Third Floor master suite accessed by elevator has rooftop deck, a cozy den and wet bar as well as a large full bath with walk in shower, separate tub, two sink vanity and toilet/bidet room. 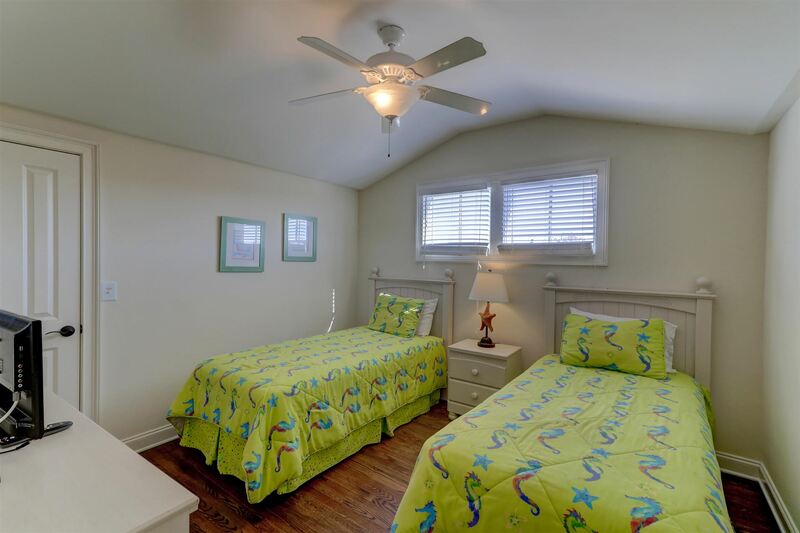 There are two additional rooms on this floor used for bedding as well. The home is sold furnished and has a great rental history.